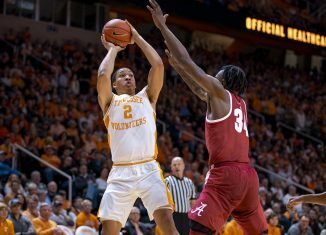 Self-reporting minor violations is a common practice at major universities with major athletics programs. 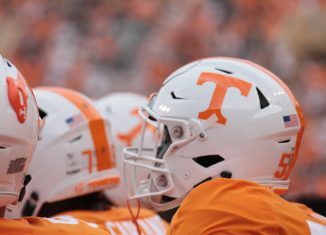 Tennessee does so each and every year, but one of their violations from 2018 stood out among the others. 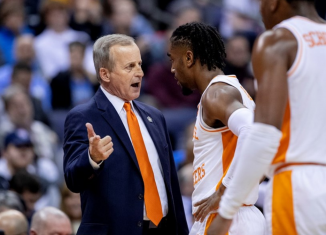 Tennessee self-reported eight NCAA violations over the last six months of 2018, according to a public records request from the USA Today Network. 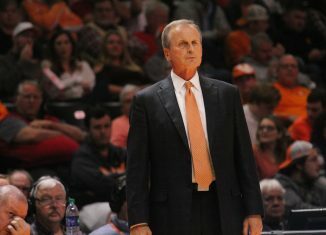 Three of those violations pertained to Tennessee’s football program, three pertained to the women’s basketball program, and both the men’s basketball program and softball team reported one apiece. 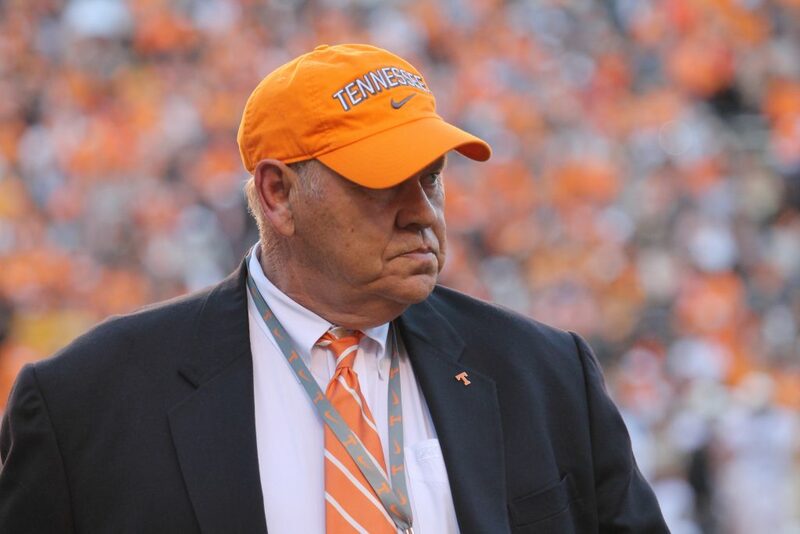 One of Tennessee’s self-reported violations in football was in regard to something Athletics Director Phillip Fulmer did during the season. 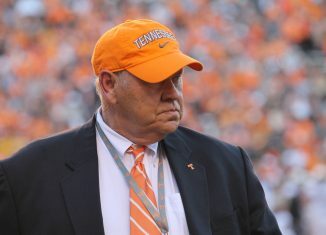 Fulmer regularly attends Tennessee’s football practices and observes the players and coaches. That itself isn’t a violation. 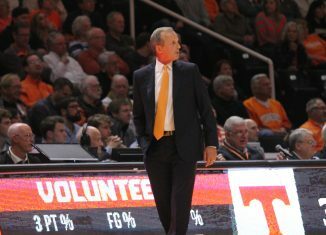 But he’s not a salaried coach and isn’t part of UT’s coaching staff, so he can’t provide instruction to any of Tennessee’s players. 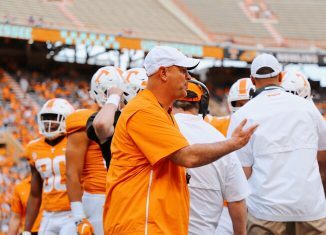 The former National Championship-winning coach wasn’t aware of that when he instructed some of UT’s offensive linemen during a practice in September, however. The infraction occurred during a September 11th practice, the report states. 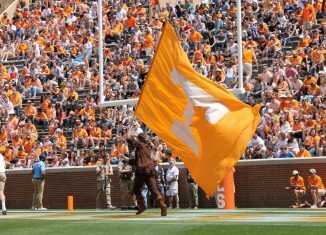 The other two violations that UT’s football program self-reported pertained to recruiting. Neither were major, and neither had long-term punishments or implications. 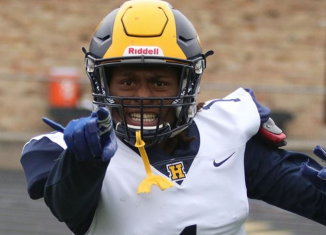 One violation occurred when a junior college recruit — who was a non-qualifier and is in the first year of junior college — visited UT and had contact with the coaching staff. 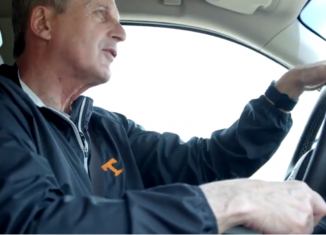 The other happened when a UT assistant called the father of a recruit before the first permissible contact date. 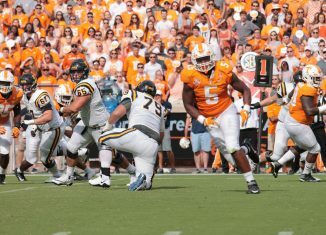 All of Tennessee’s self-reported violations in football, basketball, and softball were Level III violations, the most minor of infractions. 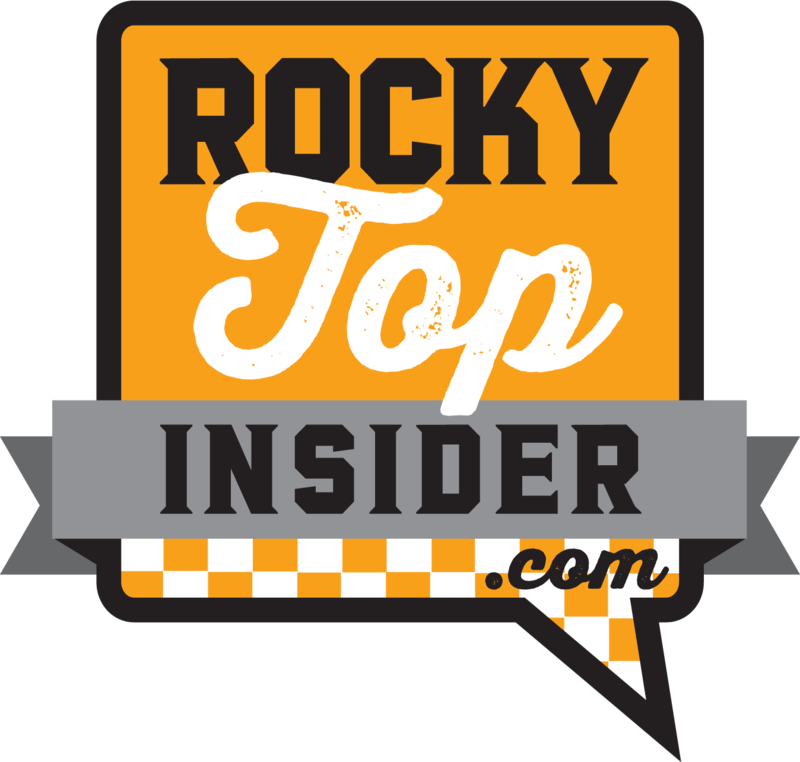 “Level III violations are a byproduct of a healthy compliance program,” Andrew Donovan, UT’s associate athletics director for compliance, said in a statement to the Knoxville News Sentinel. 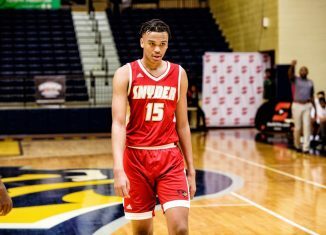 “There are thousands of NCAA rules and interpretations of those rules, so it is expected that inadvertent, minor violations may occur on occasion.